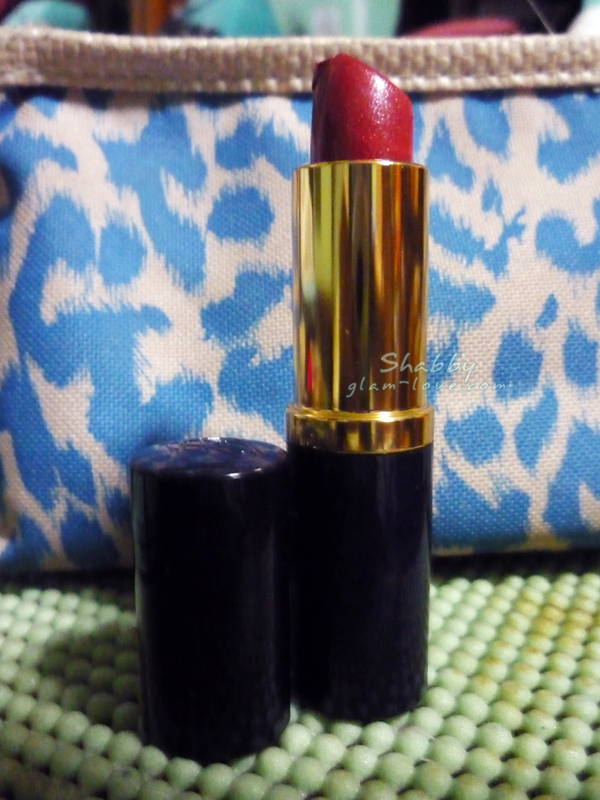 Estee Lauder Long Lasting Rouge in Nectarine is one of my favorite lipsticks. This is under their Pure Color Long Lasting Lipstick line, but what I have is just in a regular round blue plastic packaging instead of the classy looking one you’ll see in their website. Nectarine is a satin, medium orange red that has a bit of shimmer. The lipstick glides on smoothly. It’s not that pigmented, but color is buildable. I actually find that alright. I sometimes prefer a soft red for a day look. It can be easily removed just right after application, so you have to let it on for a little while before you drink and/or eat. It does stay on for hours and once the lipstick is gone, it still leaves some color on your lips. Like stain. That’s one reason why this is my favorite. 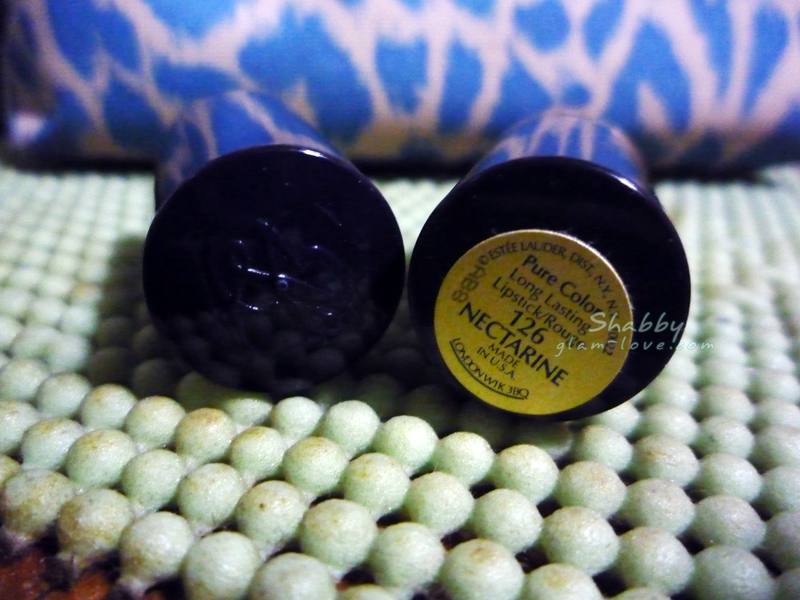 The formula for its lasting property may be the same as of matte lipsticks. Another reason why I love this is it moisturizes my lips better than most of my lip balms. I’m not sure how this costs locally, but Pure Color Long Lasting Lipsticks are $25 in the Estee Lauder website. I have to research on that soon. Estee Lauder is available in Landmark and Rustan’s. Check Estee Lauder’s Philippines FB page for a list of stores of where to find their products.